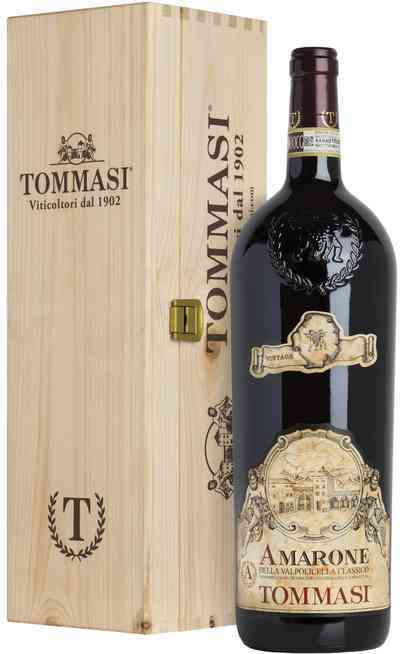 In our online wine shop you will find a wide selection of wineries that produces prestigious wines such as the Amarone magnum. 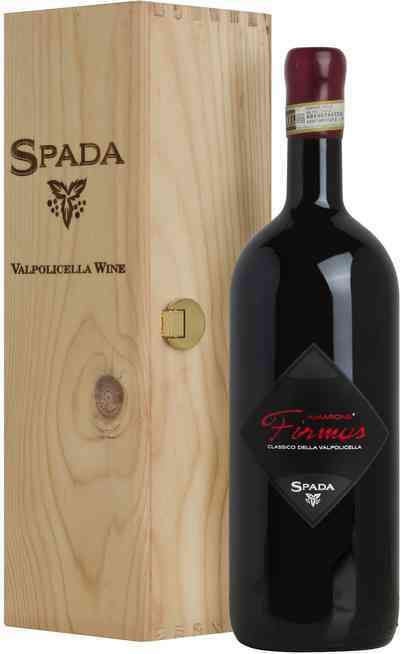 The born of this wine is connected to the born of the Recioto wine dating back the Romans who were the first who implanted this vine and that understood that the more the grapes wither the more sugar the berry would have and so an higher alcoholic degree. 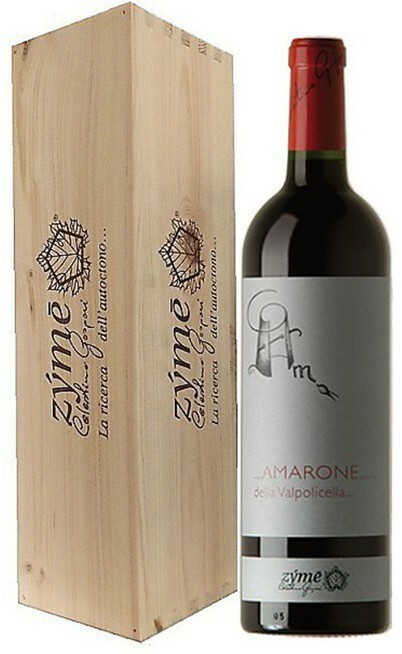 The Amoraone Magnum was first commercialized in 1953 because it born from an error because it is a dry raisin wine and it was left in a barrels and the result was this elegant and complex dry red wine. 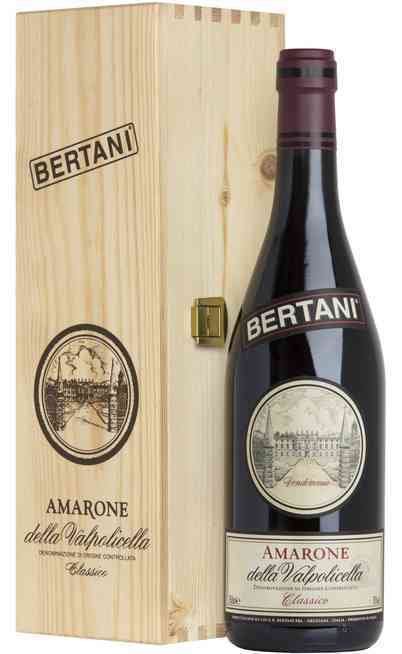 It is produced in a limited quantity and the amarone is a very high quality wine that before being bottled in the magnum version it receive detailed producing steps with a natural method. The Amarone magnum is one of the most prestigious wines from Veneto and it is produced in the Verona province in the northern hills in the Valpantena area and it dates back the first years of 1900 and it is made with Corvina, Rondinella and Molinara grapes with sane and intact berries which are picked lightly early to obtain a major acidity and a perfect final harmony. The Amarone grapes have to wither for 60-100 days under temperature and humidity control which is fundamental for the grapes. Among the different Magnum wines, the amarone has an intense ruby red color with garnet reflections with structure and intensity. 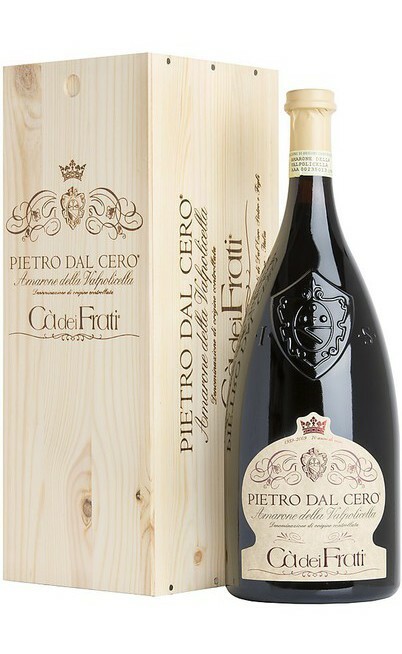 It has a rich bouquet of wooden berries, black fruits and black cherry final with spicy and dry fruits hints. 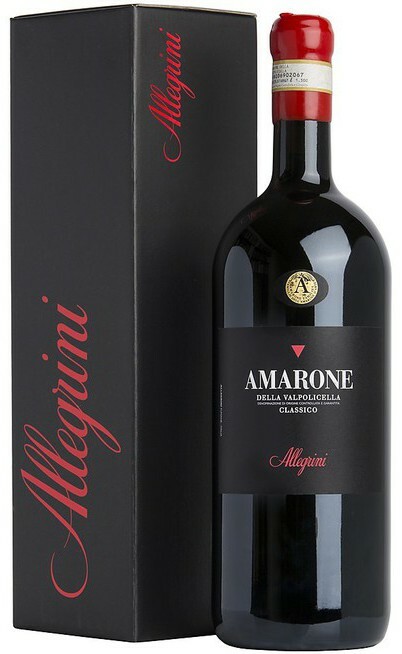 The magnum Amarone is perfect with elegant cold seasonal courses because like all the red wines is perfect with red meats or with game but also with braised and stew meats. The amarone is perfect with boar, deer and roe deer and with mushrooms and truffles. One of the most spread matches are the stew meats cooked with the amarone but it is also good with mountain aged cheeses or with grilled meats and glassed hams. 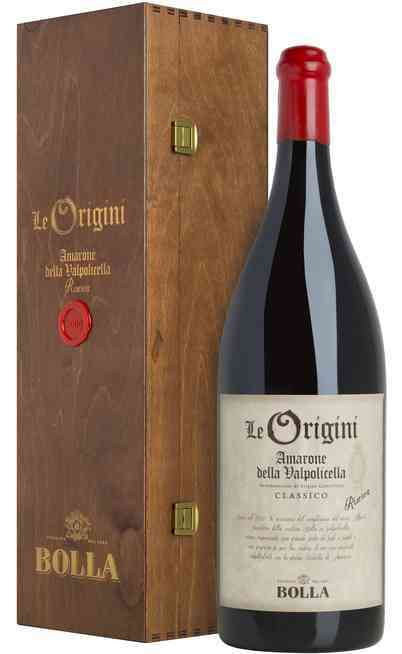 The amarone is also a meditation wine to taste at the end of the meal at 18-20°C. Take advantage of the special offers and don't lose the convenient prices to buy the Magnum amarone in our online wine shop to enrich your rich and prestigious own cellar.